This bundle contains 29 products. You save 76% from the $2,956 regular price! Here at MeldaProduction we specialize in hi-tech super-modern technologies available nowhere else. 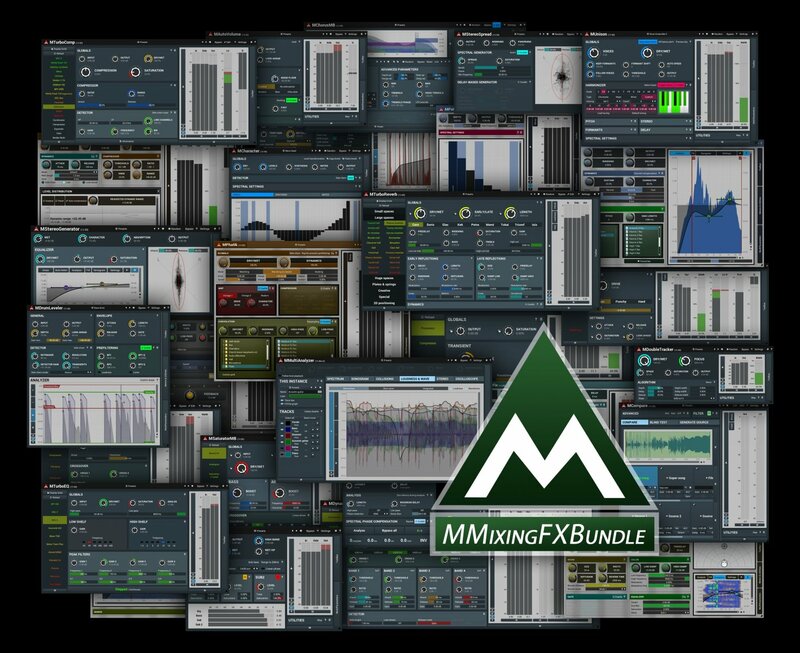 Our MMixingFXBundle does not contain simulations of vintage analogue devices or mere clones. Rather our plugins move audio production technology forward! Our price is also more than affordable. 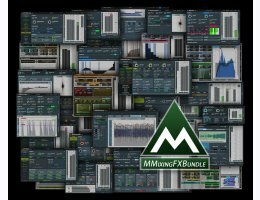 The question now, is only: "Do you want to join this advancing, new world of audio processing"?